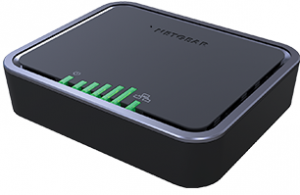 WiFi hotspot devices and high performance WiFi routers for personal, home and small business Internet. Run unlimited apps, streaming, gaming and data fail-over on our unlimited high-speed 4G LTE WiFi data plans. Solutions for rural Internet, truck drivers, travelers, RV Internet access and more. NO Hidden Fees – NO Contracts – NO Credit Checks – Money Back Guarantee! 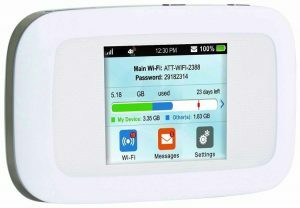 Take high-speed unlimited WiFi with you wherever you go! High-speed Internet modem. Works with all WiFi routers! For maximum subscriber performance, National Carrier prioritizes all devices and data plans based on network congestion to keep you connected without data caps. With our Money Back Guarantee you literally have nothing to lose!